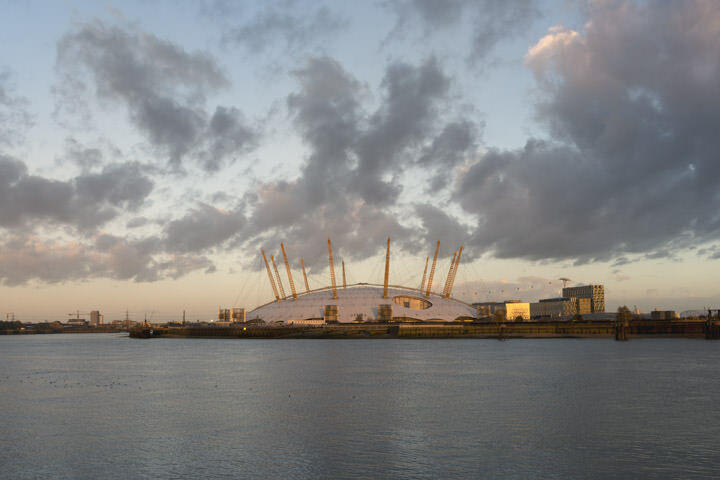 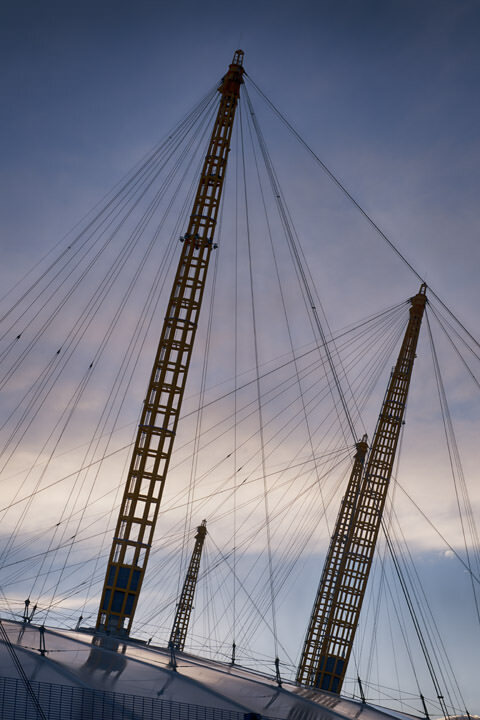 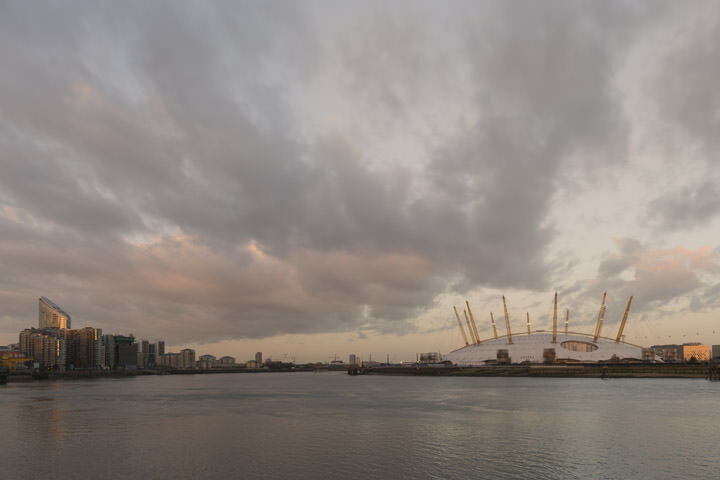 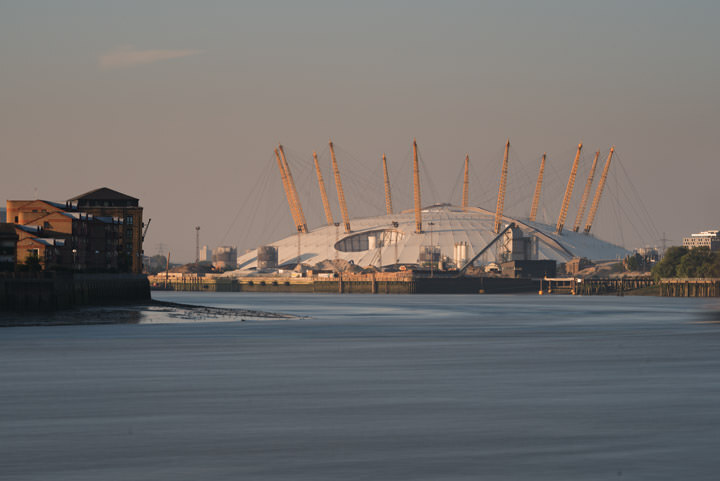 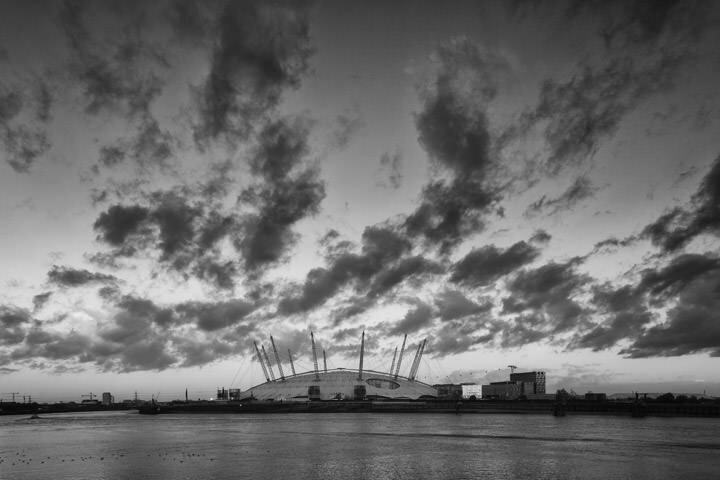 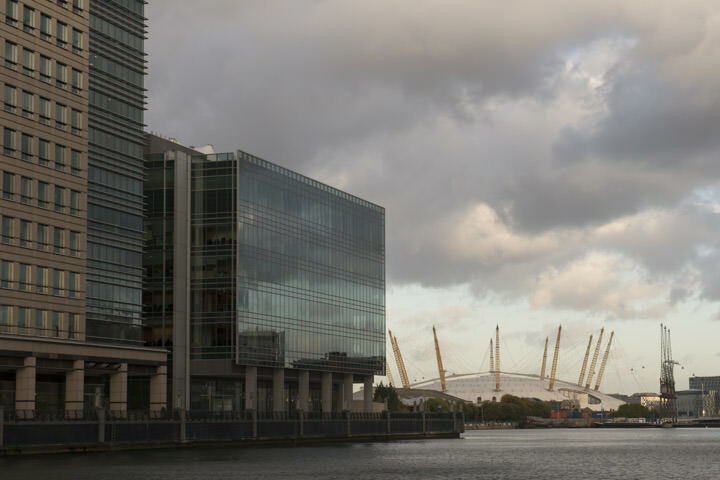 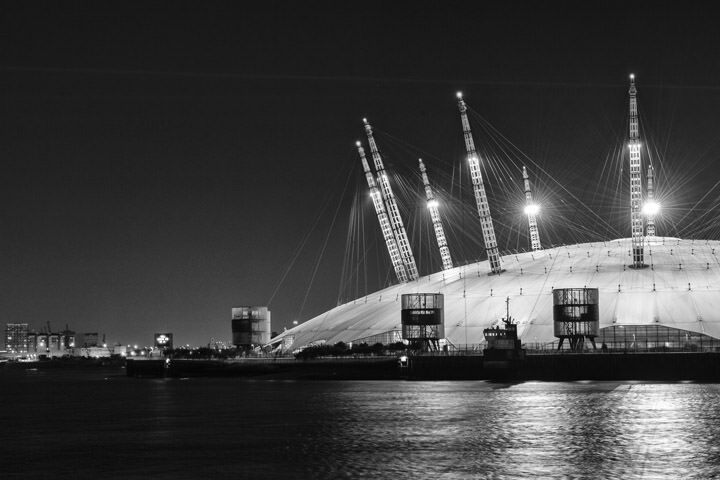 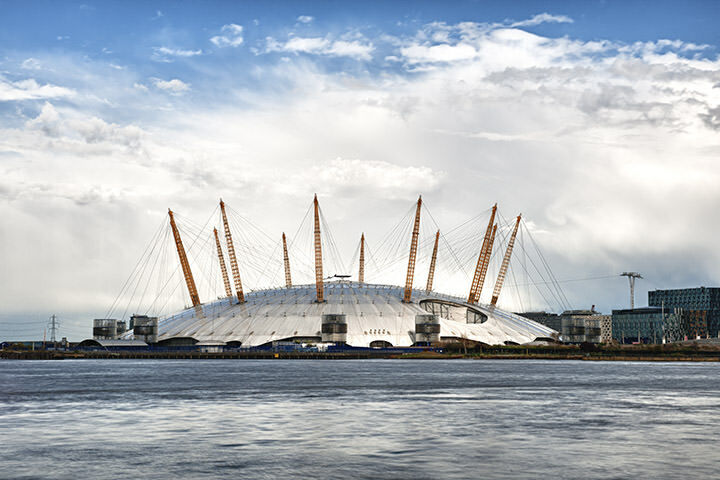 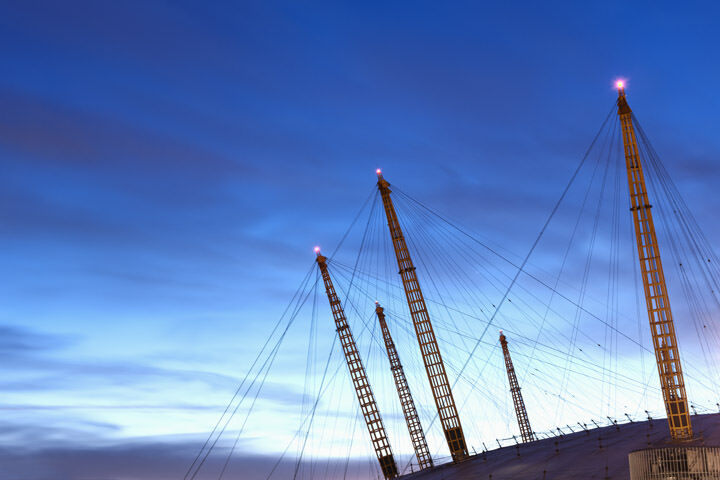 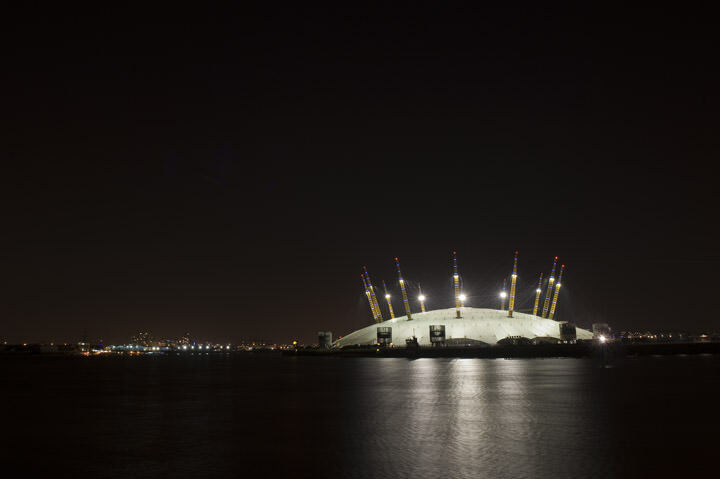 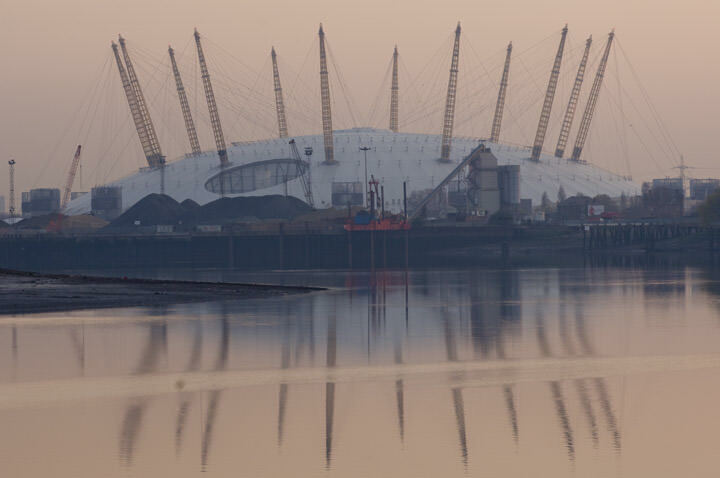 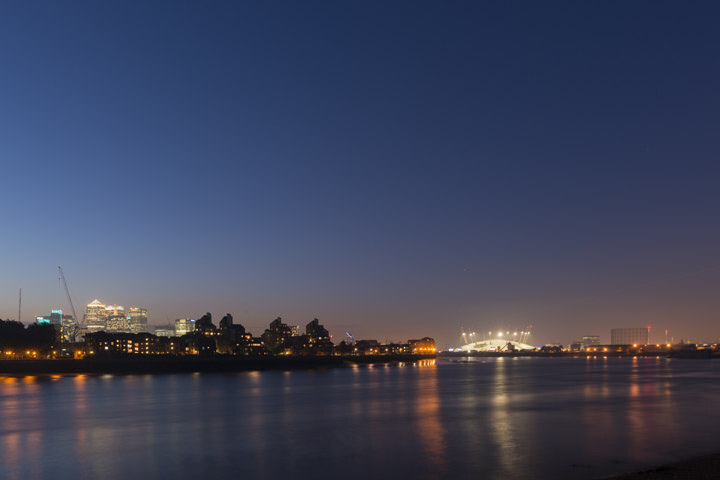 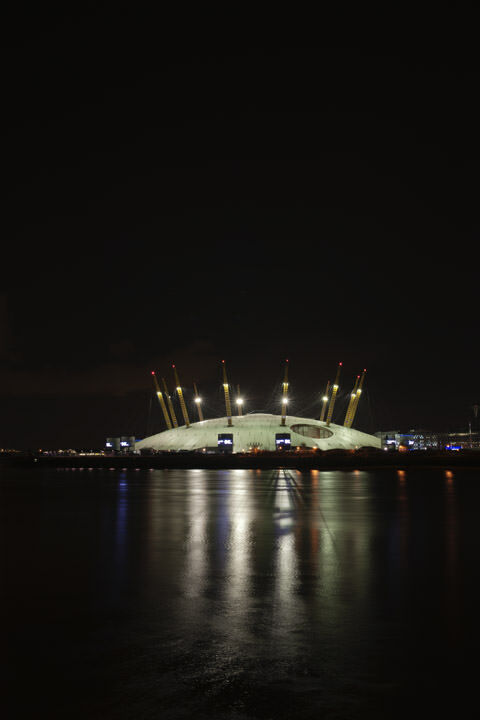 The Millennium Dome, located on the Greenwich Peninsula in South East London, is one of London´s main landmarks. 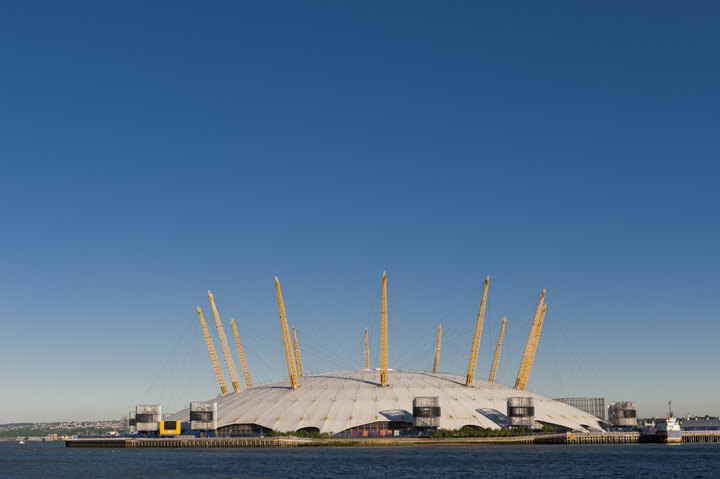 The architect of the Dome was Richard Rogers and the structure was completed in 1999 and opened to the public for the Millennium Exhibition in 2000. 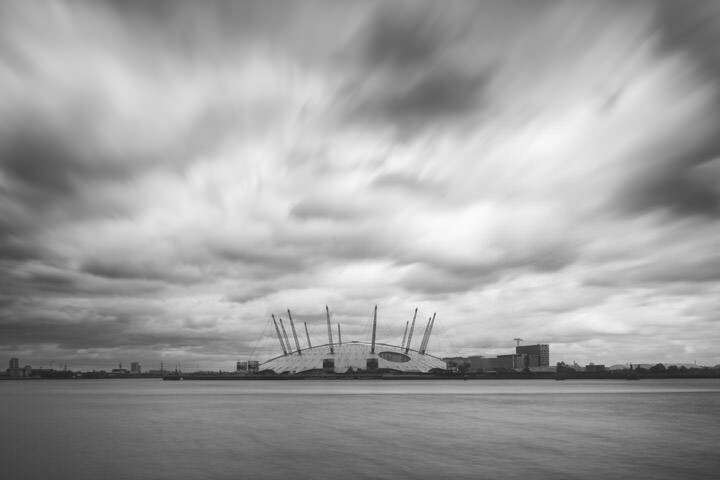 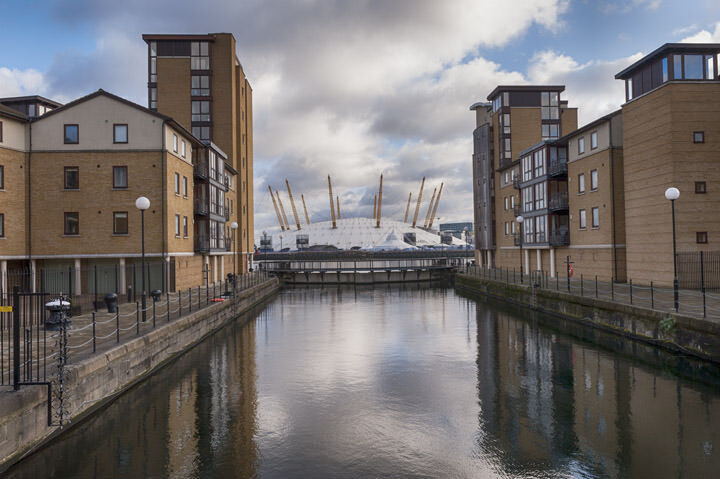 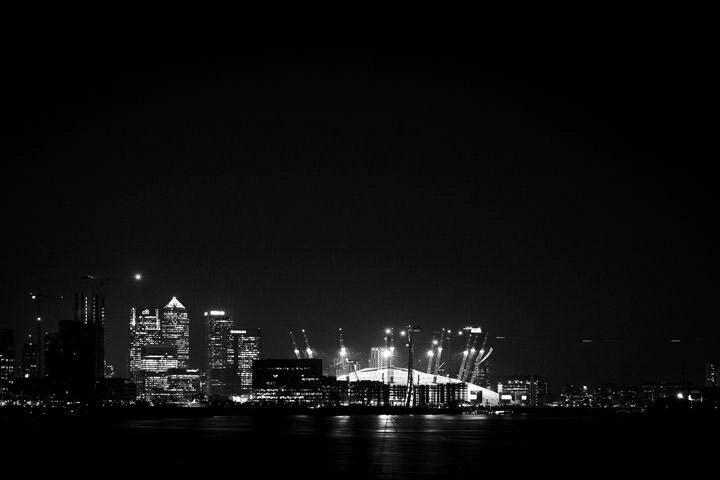 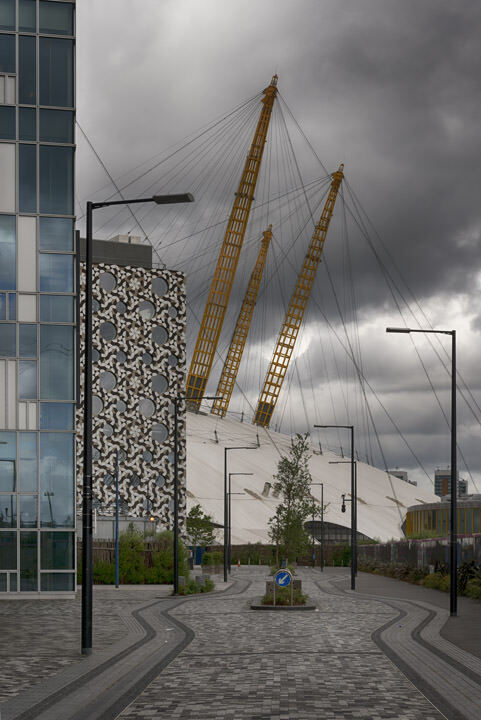 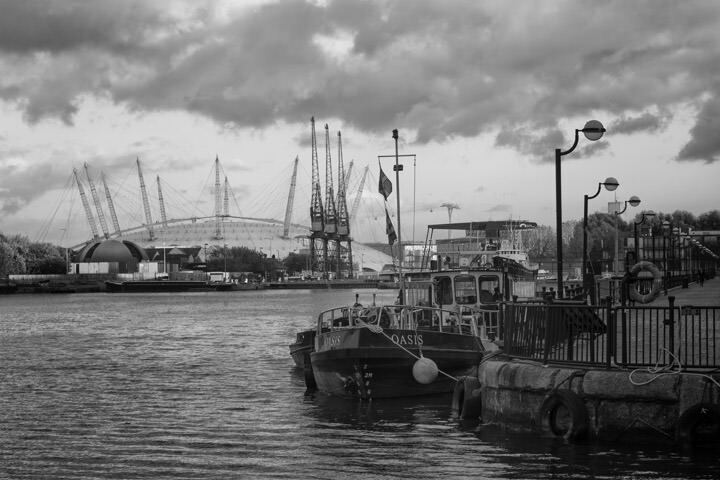 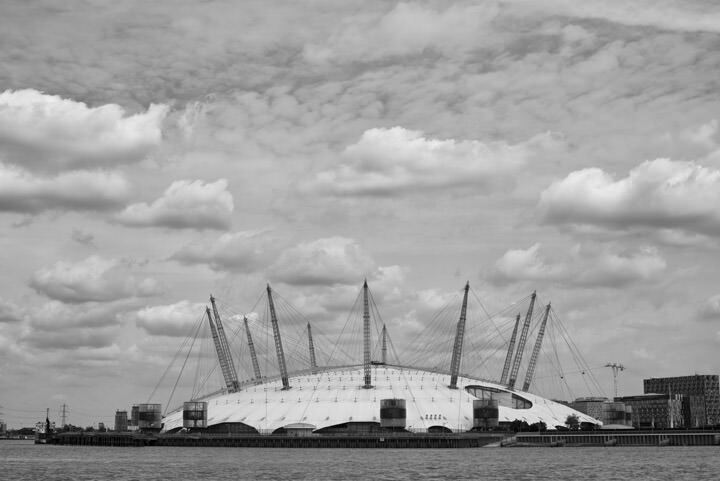 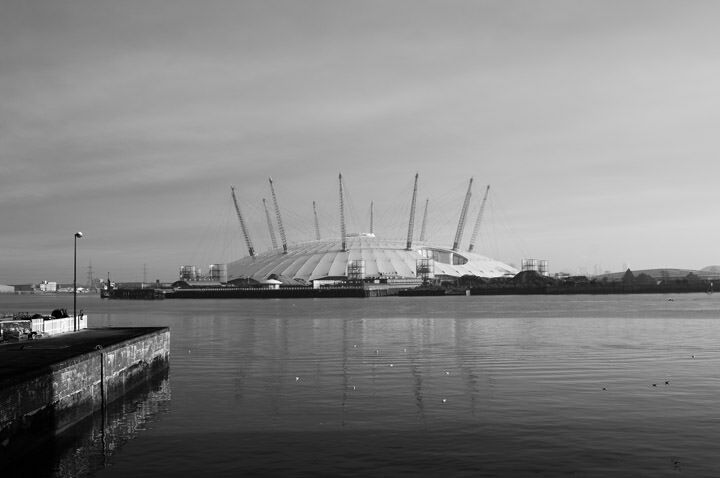 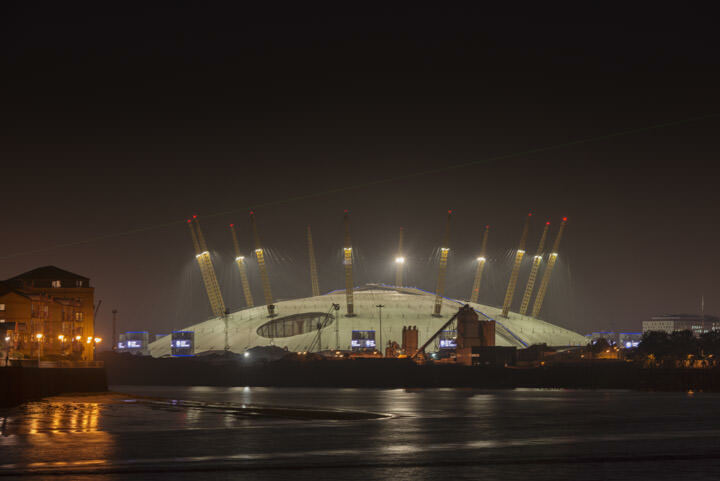 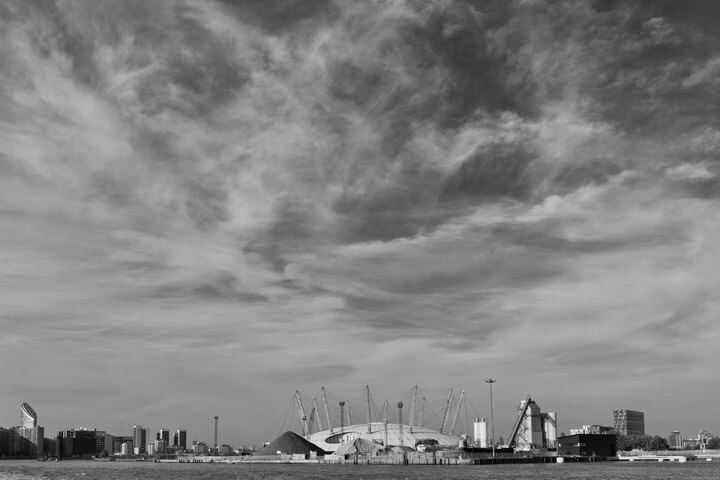 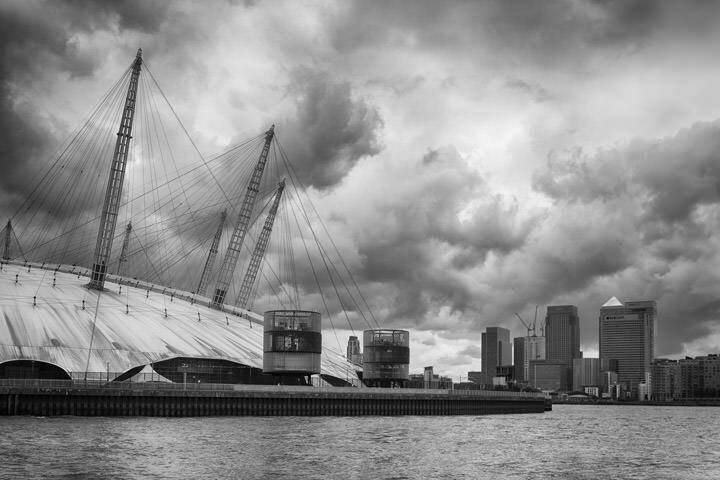 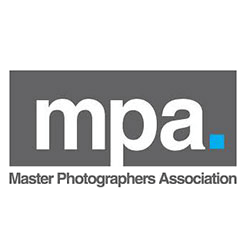 Like other pictures from the Mr Smith London collection, these photographs of the Millennium Dome are popular as artwork for homes and offices and as gifts, especially for work colleagues on the move. 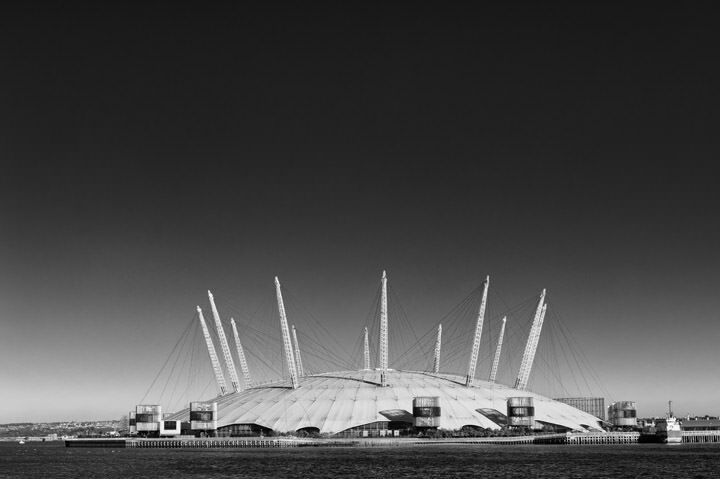 We have many more pictures of the Millennium Dome in our offline collection - if you are interested, please get in touch.